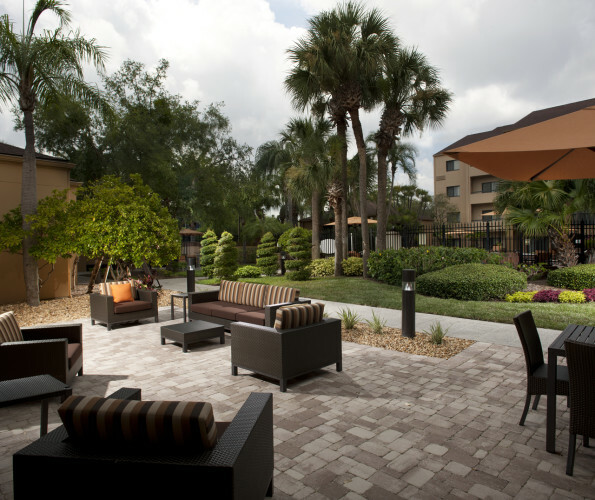 The Courtyard Tampa Westshore hotel is conveniently located near the airport, cruise port, University of Tampa, Busch Gardens and Florida beaches. 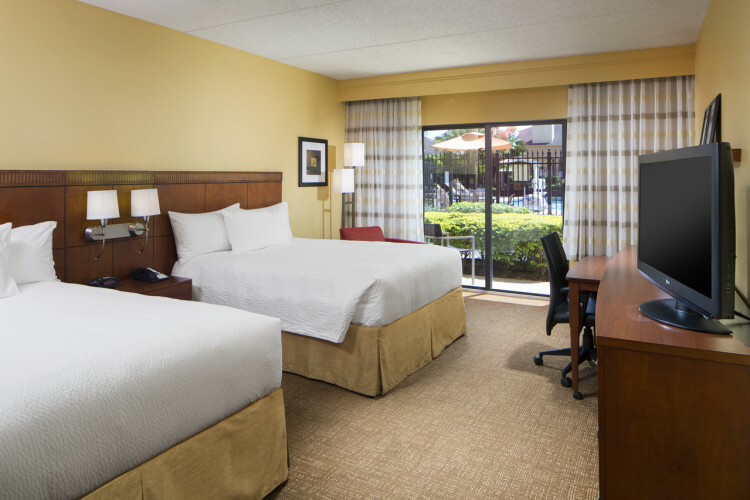 Our renovated guest rooms offer free HBO and high speed Internet with access to a fitness center and heated pool. 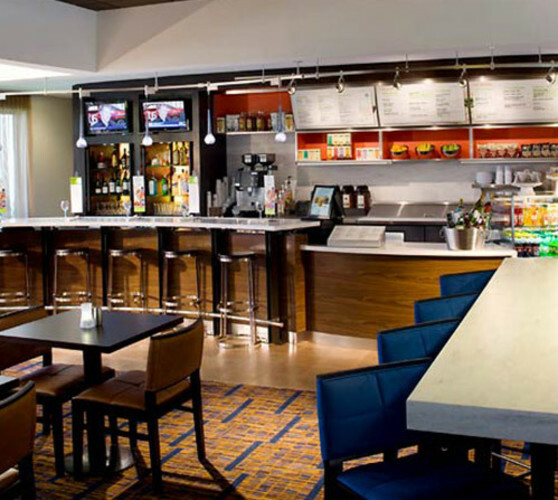 The Bistro offers healthy choices, a variety of breakfast and dinner options, an evening bar, and specialty beverages made with Starbucks® coffee. 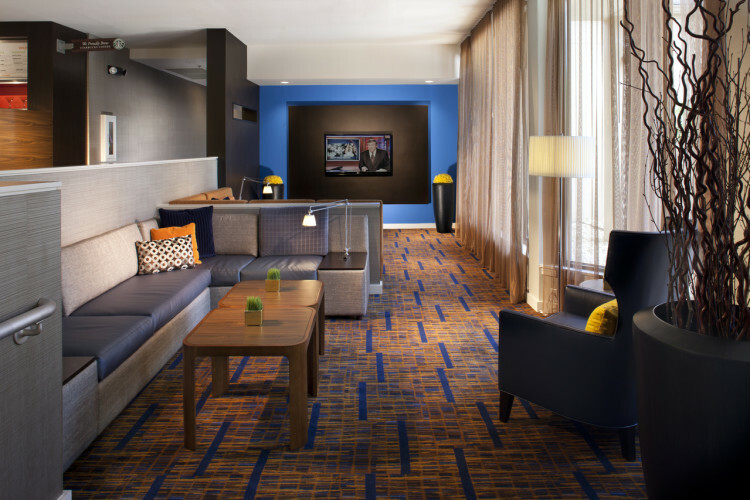 Deposit Policy: Must be received prior to check-in. Check must be received 2 weeks prior to arrival. 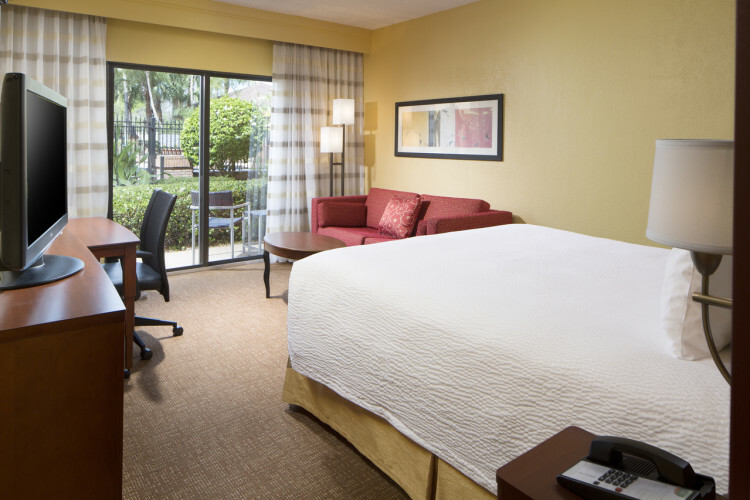 Cancellation Policy: By 6pm day of arrival. 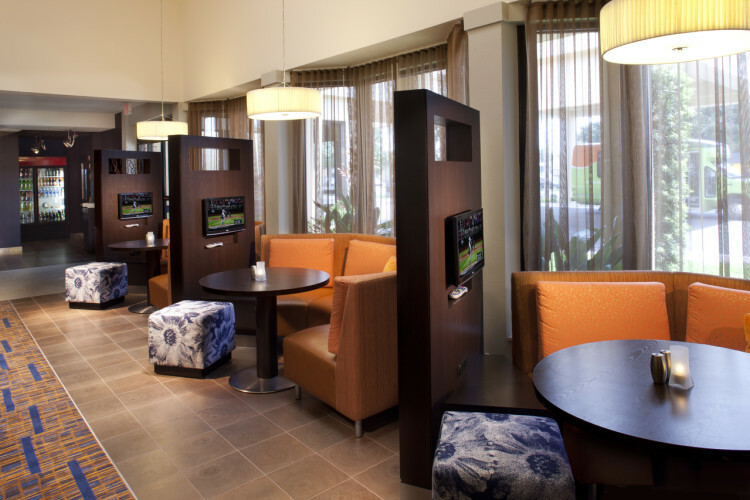 Food & Beverage: The Bistro-Eat.Drink.Connect- Breakfast Mon-Fri 6:30am-9:30am, Sat./Sun 7am-10am. Dinner nightly 5:00pm-10:00pm with full liquor bar. We Proudly Brew Starbucks. 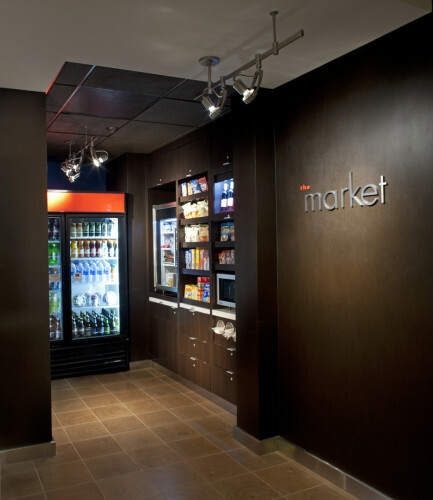 The Market - light food, snacks, beer, wine and sundries - Open 24 hours. 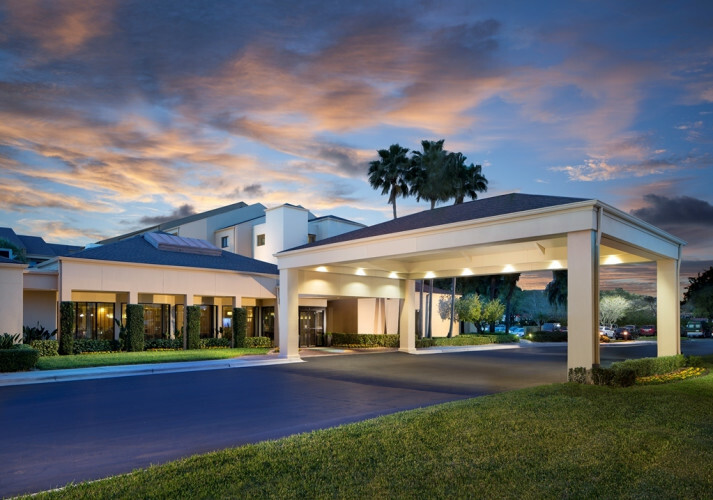 Other Amenities: State-of-the-art on-site fitness center. Complimentary passes to LA Fitness for registered guests. Beautifully landscaped outdoor pool. Indoor recreation room with table-tennis.